Analysts say we’re in the midst of a fourth industrial revolution – Industry 4.0. The third industrial revolution brought us computer and automation advances. The fourth is all about the connection of digital and physical technologies, including robotics, the Internet of Things, cloud computing, Artificial Intelligence, Blockchain, and more. Industry 4.0 has received a lot of media buzz in recent years. The trends that characterize this new industrial world, however, are far more than spin. Analysts say it’s critical to understand how each impacts your industry, in any industry. In this second part of our two-part story, we’re going to look at how Industry 4.0 trends are expected to affect the mining industry and the water/wastewater industry in 2019. Throughout the first three industrial revolutions, the issue of security was primarily physical for most companies: door locks, security guards, asset tags, etc.. Today, digital vulnerability is a much bigger concern. The very industrial controls that add efficiency and capability to an operation also put it at risk for a data breach or interference. Water and wastewater facilities have increasingly embraced the benefits of industrial control systems, such as SCADA systems, RTUs, operational technology and information technology. Since municipal and industrial services depend heavily on water and wastewater services, experts like Kevin Morley, of the American Water Works Association (AWWA) who works on issues of security and preparedness of critical infrastructure, say vigilance around the issue of cyber security is key for water and wastewater facilities. 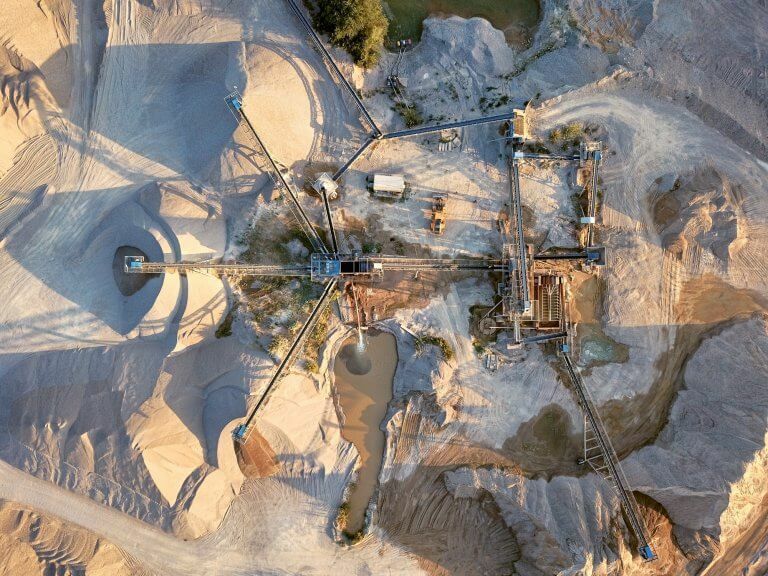 In mining, where capital and operating costs are high, even small efficiencies can make an extraordinary impact on the bottom line. It’s for this reason that many mining companies are embracing the potential of artificial intelligence and machine learning in their operations. The most well-known example of AI in mining is the use of autonomous trucks, drills and dozers. It’s a trend that’s growing slowly, but analysts expect further growth in the next three to five years. In mining, sorting rocks and debris to reach what you want to extract is an expensive endeavor. Mining companies have begun to use AI sorting machines that can sort the mined material based on a programmed set of criteria. This smart equipment brings savings in fuel and energy during processing, a benefit that will likely inspire continued adoption over 2019. Tim Hanley, Andy Daecher, Mark Cotteleer, Brenda Sniderman, “The Industry 4.0 Paradox,” Deloight Insights, Oct. 10, 2018. Matthew Gilewicz, “Which market trends will affect the mining equipment industry in 2019?” Wallenius Wilhelmsen Solutions, Dec. 2018. Bernard Marr, “The 4th Industrial Revolution: How Mining Companies Are Using AI, Machine Learning and Robots,” Forbes, Sept. 18, 2018.